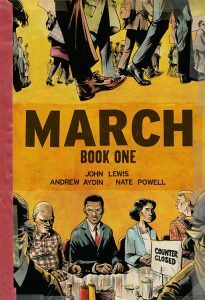 Several months ago, Teen Librarian Toolbox decided to focus on the topics of diversity, immigration, and social justice, in large part as a response to the recent national election. I had once written a piece for TLT, an excellent resource for youth librarians with a focus on programming and collection development; my article focused on using LEGO minifigures and bricks as prompts for creating stories. So I contacted someone about putting together an annotated bibliography of historical and international fiction and nonfiction for readers, middle school and up, that present young people who become activists. My reason for focusing on the past and on the experience of other countries is that most young people in the United States have little experience with living within an autocratic political system. Even before the election, the mechanisms of such a system had already been put into place with the militarization of local police forces such as in Ferguson, Missouri. Grandparents and great-grandparents perhaps remember the Jim Crow era, in which people of color in the South lived under a police state while whites enjoyed all the benefits of democracy. And those whose parents or grandparents came from totalitarian countries, like my mother-in-law who grew up in Nazi Germany, have stories to tell and experience from which we can learn. 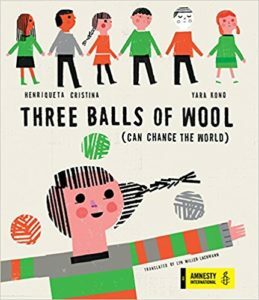 But for most of us, the methods of resistance come through books, which explore how young people came to join resistance movements, what worked and what didn’t work, and how their activism under dangerous circumstances changed them. My own novel, Gringolandia, is based on the testimonies I read and people I interviewed in Chile at the end of the Pinochet dictatorship. I am also using this information as I write my next historical girl, about a teenage girl who joins the resistance to the right-wing dictatorship in Portugal, and as I make my own choices about how to respond to today’s crisis of democracy in the United States. Crowder, Melanie. Audacity. New York: Philomel, 2015. Fiction. Ages 12 and up. This novel in verse portrays Clara Lemlich, the Russian immigrant who in the early 20th century became an activist for the rights of industrial workers and for women. Levinson, Cynthia. We’ve Got a Job: The 1963 Birmingham Children’s March. Atlanta: Peachtree, 2012. Nonfiction. Ages 10 and up. Levinson profiles four African-American children and teenagers who participated in the march, offering multiple perspectives on the march and the choices activists made. Lewis, John; Andrew Aydin; and Nate Powell (illus.). March trilogy. New York: Top Shelf Productions, 2013-2016. Nonfiction. Ages 10 and up. 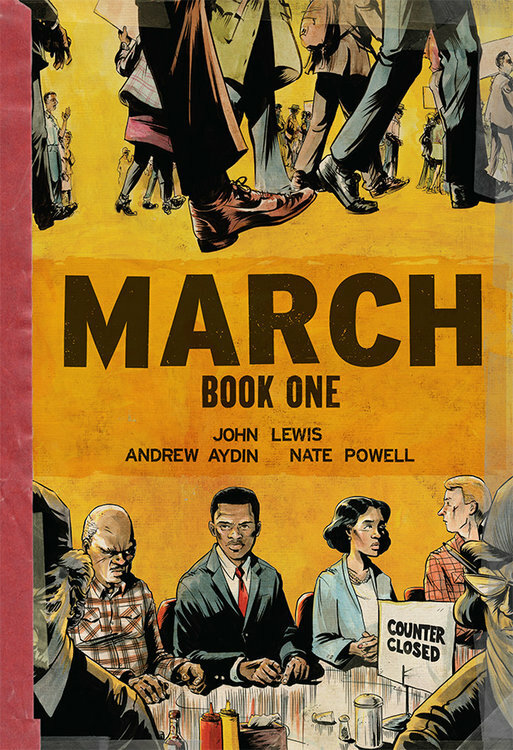 These three award-winning graphic memoirs profile Lewis’s childhood, his initial commitment to the civil rights struggle as a teenager, his participation in the Freedom Rides, his registration of Black voters in the South, and his historic involvement in the 1965 march from Selma to Montgomery, where police almost beat him to death. Magoon, Kekla. The Rock and the River. New York: Simon & Schuster, 2009. Fiction. Ages 10-14. 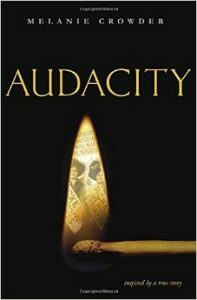 Living in Chicago in 1968, 13-year-old Sam is caught between the nonviolent civil rights activism of his father and Rev. Martin Luther King, Jr. and his older brother’s growing involvement with the Black Panthers. Sam’s friend Maxie’s effort to become a full-fledged Panther even though she’s 13 and a girl is the subject of Magoon’s 2014 companion novel Fire in the Streets. Manzano, Sonia. 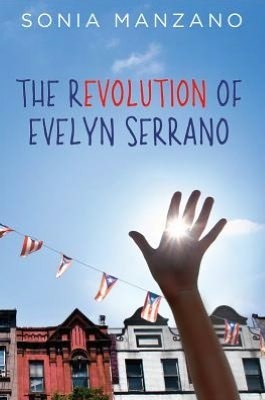 The Revolution of Evelyn Serrano. New York: Scholastic, 2o12. Fiction. Ages 12 and up. Sesame Street actor Manzano (Maria) portrays a young Puerto Rican teenager in New York City in the late 1960s, seeing the activism of the Young Lords and learning of her grandmother’s involvement with the Puerto Rican independence movement when she was a teenager. Partridge, Elizabeth. 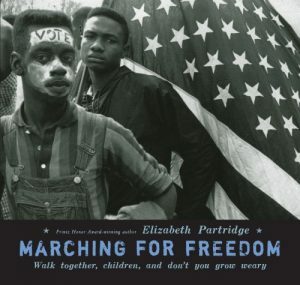 Marching for Freedom: Walk Together, Children, and Don’t You Grow Weary. New York: Viking, 2009. Nonfiction. Ages 10 and up. This photo-essay focuses on the children, many not even in their teens, who marched from Selma to Montgomery, Alabama, in 1965 to attain the right to vote, and how their participation became the beginning of a life of activism. Diaz Gonzalez, Christina. A Thunderous Whisper. New York: Knopf, 2012. Fiction. Ages 10-14. Ani, a 12-year-old Basque girl, joins with German Jewish refugee Mathias to spy on Franco’s fascist forces and their German and Italian allies during the Spanish Civil War, where she learns that taking part in a war has serious consequences. Engle, Margarita. Silver People. Simon & Schuster, 2014. Fiction. Ages 10 and up. 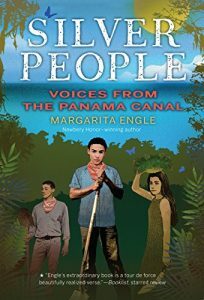 Mateo, a Cuban teenager, signs a contract to work on the Panama Canal, where he works alongside Spanish anarchists, a Jamaican teenager who faces worse discrimination, and a Puerto Rican engineer demoted because of the color of his skin. Engle’s award-winning novel in verse portrays Mateo’s political consciousness that grows along with his awareness of racism and labor exploitation. Freedman, Russell. We Will Not Be Silent: The White Rose Student Resistance Movement That Defied Adolf Hitler. New York: Clarion, 2016. Nonfiction. Ages 12 and up. This gripping, thoroughly researched account of the courageous White Rose resistance to Hitler and the Second World War portrays the peril of political activism in a brutal totalitarian state. Most of the group’s members faced execution; few survived. Hoose, Philip. The Boys Who Challenged Hitler: Knud Pederson and the Churchill Club. FSG, 2015. Nonfiction. Ages 12 and up. Based on interviews with Pederson as well as historical sources, Hoose tells the story of a group of Danish teenagers who attempted to sabotage the German occupation in its early days and in doing so inspired the resistance of their elders even as they spent much of the war in prison. Joseph, Lynn. 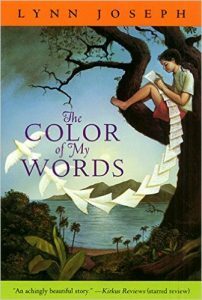 The Color of My Words. HarperCollins, 2000. Fiction. Ages 10-14. Twelve-year-old Ana Rosa admires her 19-year-old brother and his outspoken activism against the razing of her beachside neighborhood in the Dominican Republic in favor of high-rise hotels and condominiums; when police shoot him during a protest, she finds a way to carry on his work. Miller-Lachmann, Lyn. Gringolandia. Chicago: Curbstone/Northwestern University Press, 2009. Fiction. Ages 14 and up. When 17-year-old Daniel’s father, a political prisoner during the Pinochet dictatorship in Chile, is released and rejoins his family in exile, Daniel is drawn into his birth country’s freedom struggle despite his desire not to become involved in politics like his father.